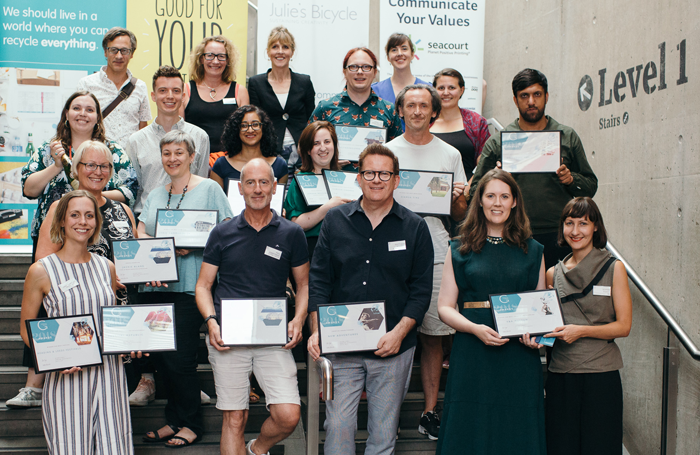 Matthew Bourne (bottom row, centre) with the winners of the 2018 Julie's Bicycle Awards. Photo: James Allan. 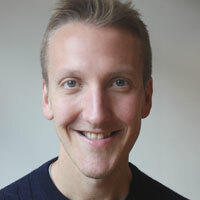 Matthew Bourne’s New Adventures is among the winners of this year’s Creative Green Awards. Run by green arts charity Julie’s Bicycle, the awards celebrate arts organisations that take action on climate and the environment. Bourne’s New Adventures won in the Creative Green Pioneer category. The arts organisation is the first touring company to work with Julie’s Bicycle on a Creative Green Touring certification. The certification provides a framework for sustainability. “We hope that our green adventure with Julie’s Bicycle will help us to speed the word to our wonderful presenting venues and audiences around the world about how to lead more sustainable lifestyles,” Bourne said. Other winners at the ceremony, held at the Roundhouse on July 9, include the Young Vic, which was named best cultural venue, and Glyndebourne, which won the highest achievement for improvement award. The Lyric Hammersmith won the best campaign category.